Not all the Natives of Egypt are Mahomedans by the way; there is a large body of Native Christian who are Known as Copts. They are notable as being the purest descendants of the ancient Egyptians , representing those of the people who were not converted. When Egypt was conquered for Mohomet in the yearv 640 and who consequently did not intermarry with their Arab conquerors. 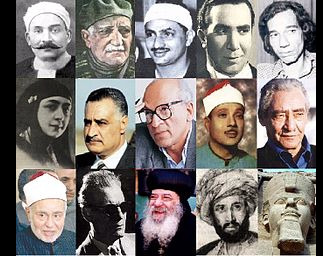 There is a very little to distinguish a copy,either in appearance or manner ,from any other Egyptian, especially among the patriarch of Alexandria ,who holds sway over all the Native Christian of the Nile Valley. Today, there have been 10 visitors (356 hits) on this page!